🌟 Summary and Prescription: A feminist Frankenstein retelling with a not so interesting characters. The start was shaky and a bit slow for me but it definitely gets better. 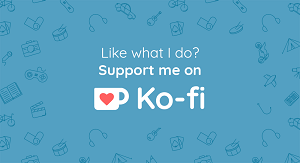 It has a very good writing but I could not relate to the main characters. Still a decent read for fans of feminist retellings and Frankenstein. I gave this 3 out of 5 stars. 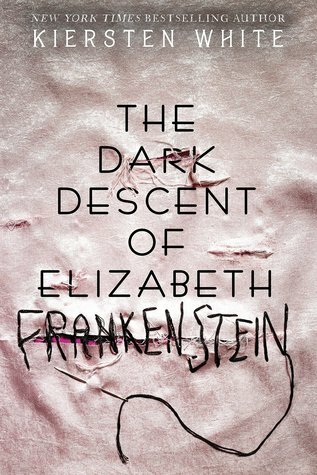 A few days ago I was considering reading this book, but since I just read Mary Shelley’s Frankenstein fairly recently, I’m not sure I’d enjoy this retelling if the characters are not portrayed well. Too bad you can’t connect with the characters really! I had no problem with it in And I Darken though. Excellent review! You know how every reader approaches the novel differently. I am glad you did enjoy them :). Thanks! Oh bummer, sorry you didn’t like this one! I am used to it by this point, don’t worry!